Tuo Li is a writer and critic from mainland China. He has written fiction and scripts for films and authored numerous essays on Chinese literature, cinema and art. 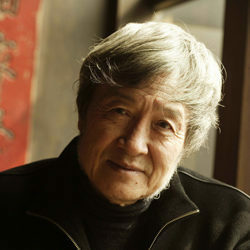 He is the editor of several major Chinese literature anthologies, especially of experimental literature. 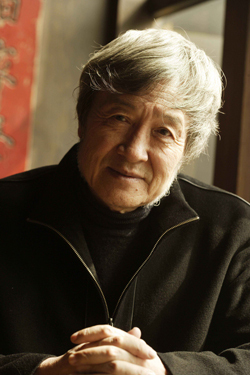 His editorial responsibilities include influential literary journals Beijing Literature in the 1980s, Shijie (Horizons) in the 1990s-2000s, and currently Jintian (Today).